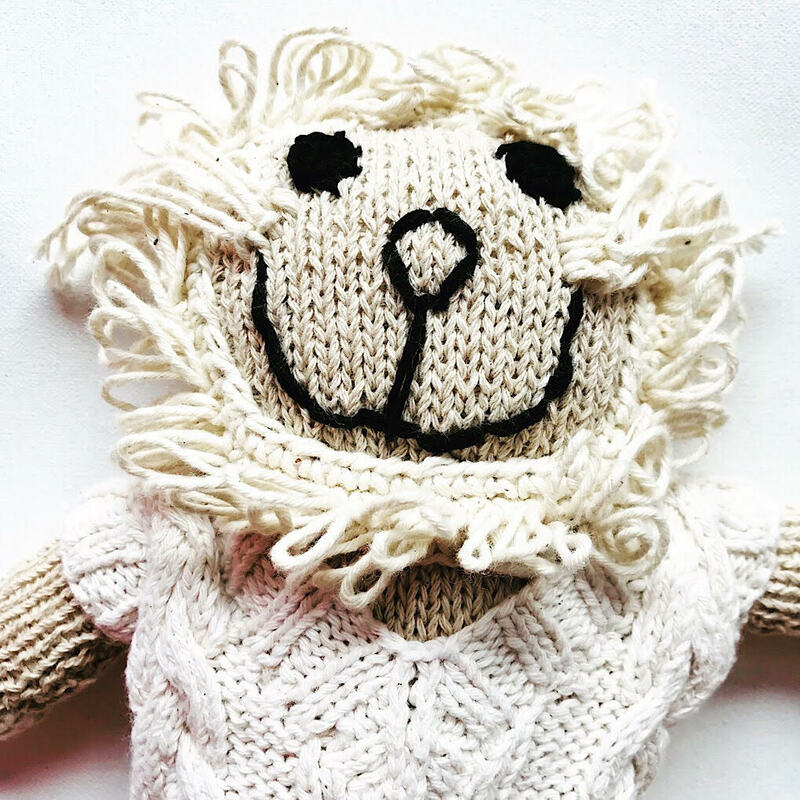 Knit for Life welcomes wholesale inquiries both in Australia and overseas. Please CONTACT US for more information. Little Green Footprints: (In store). 441b Hawthorn Rd, Caulfield South, VIC, 3162. The Corner Booth: (In store). 105 Booth St, Annandale, NSW, 2038. Bud Store: (In store and online). 45 Burringbar Street, Mullumbimby, NSW, 2482. 106 Youngs Drive, Doonan, QLD, 4562 and Yarramundi markets, Noosa.